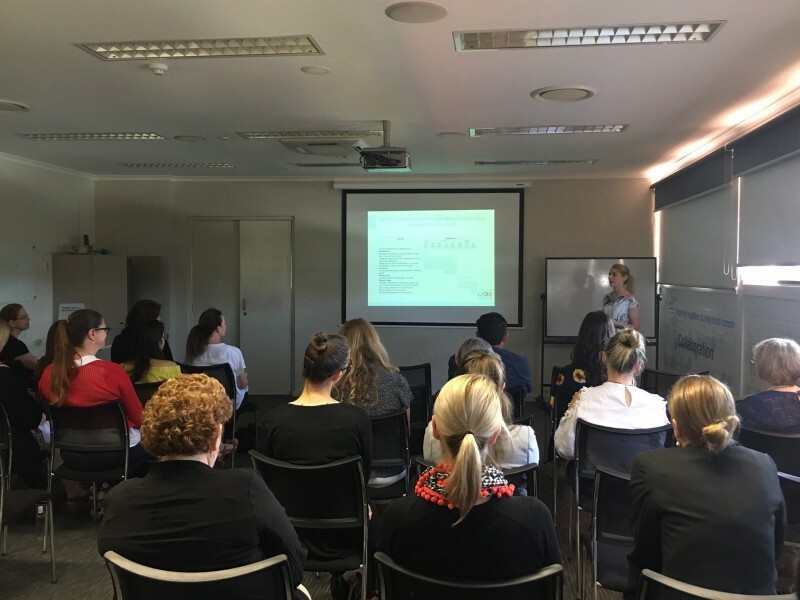 The annual WAHPSA networking breakfast is and an event that we know many look forward to. 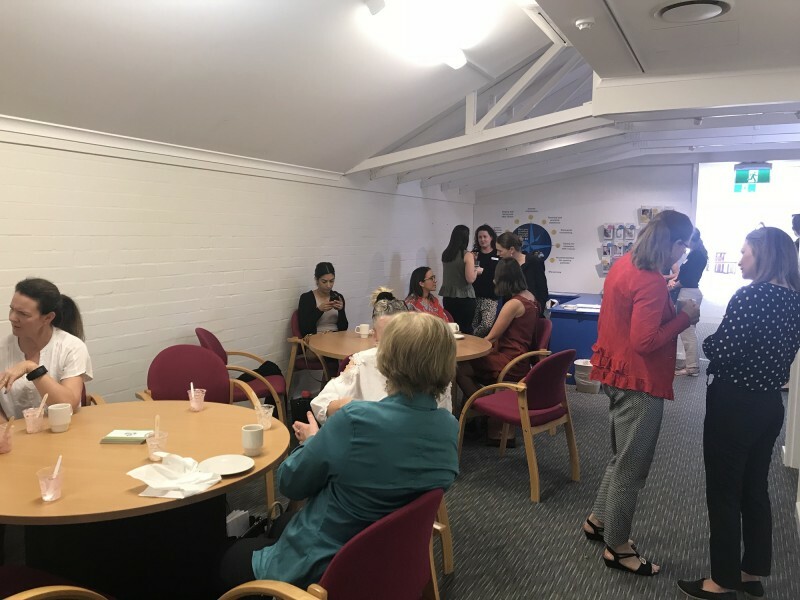 It’s an opportunity to catch up with colleagues and to hear from some inspiring guest speakers. The 2018 breakfast was no different. 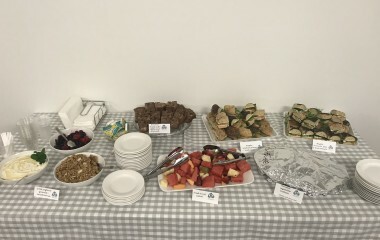 The networking was complemented by a delicious breakfast that included ‘make your own’ granola, yoghurt and fruit cup plus fresh bagels, frittata and banana bread. 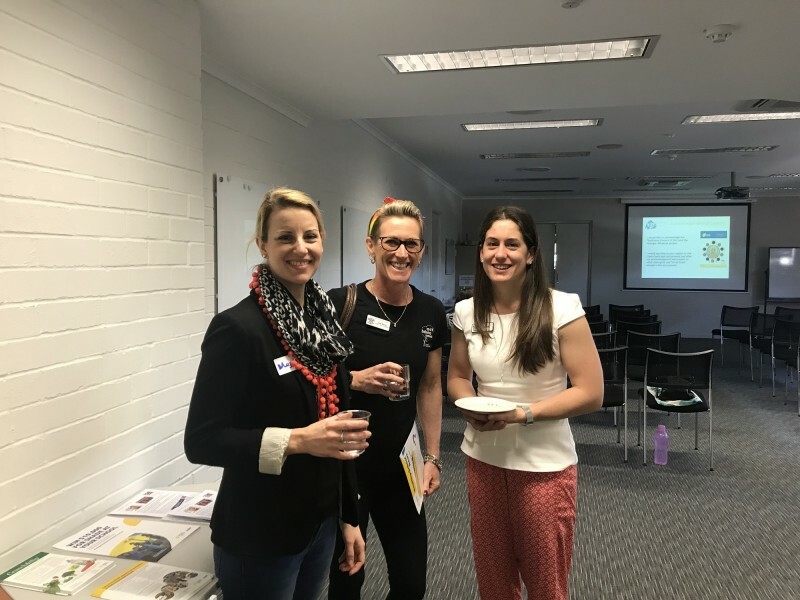 Our three guest speakers covered diverse topics including the food environment around schools, how parents can reduce or delay alcohol consumption in their children and the anticipated findings from the school aged health service review. We sincerely thank our three speakers for giving up their morning to attend. For copies of each of the presentations see the links below. 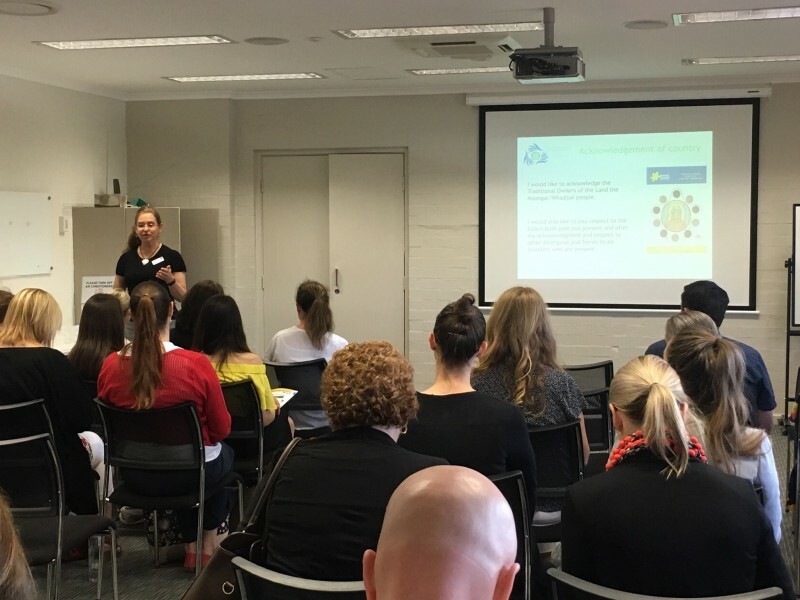 Dr Gina Trapp – How obesgenic is the food environment around Perth schools?